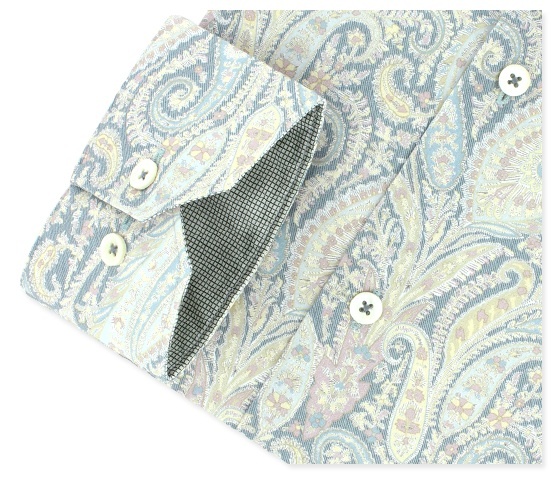 NEW ... Liberty print sport shirts from Bugatchi Uomo. You can now buy Signum sport shirts in Vancouver at Finns on Broadway. 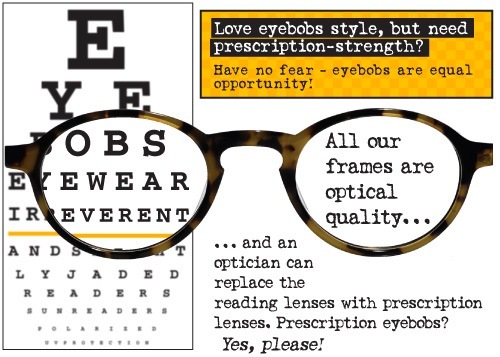 eye bobs ... New reading glasses have arrived. 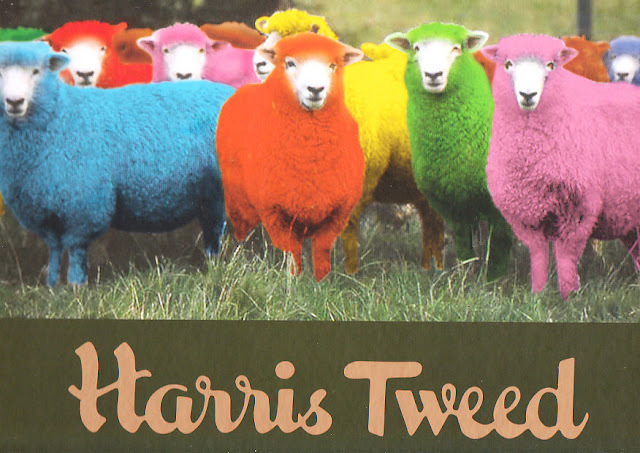 The January Sale ... Vancouver's largest selection of Harris Tweed sport coats.